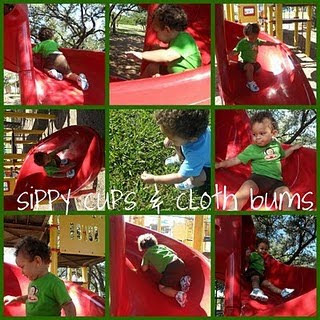 Malanda says: "My blog Sippy Cups and Cloth Bums focuses mainly on my dear sweet son, Monkey. He is almost 17 months old ( geez time flies when you have a child!) and he is the center of my world. He is your typical boy. He loves to climb, play with cars, and play outside. He also is very attached to his mama, well what boy isn't?! I am a 21 year old part time single mama. I say that because my fiancé is gone for work in the Great Lakes for 28 days and only off and home for 14 days all year long! It was very rough at first, but now Monkey and I are getting into the swing of things. But we'll always miss Dada. My blog also talks about the more Attachment Parenting sides of things. We are a cloth diapering family as well. 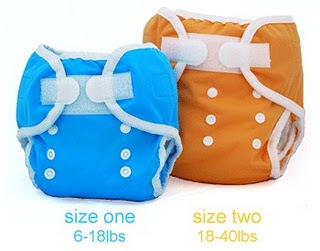 I try to help my readers who are new to cloth diapering get started or answer any questions. I love to help fellow moms and dads. My blog has a few giveaways thrown in there, but it's mainly about the ups and downs of motherhood. I don't (and won't) hold back on any topic. 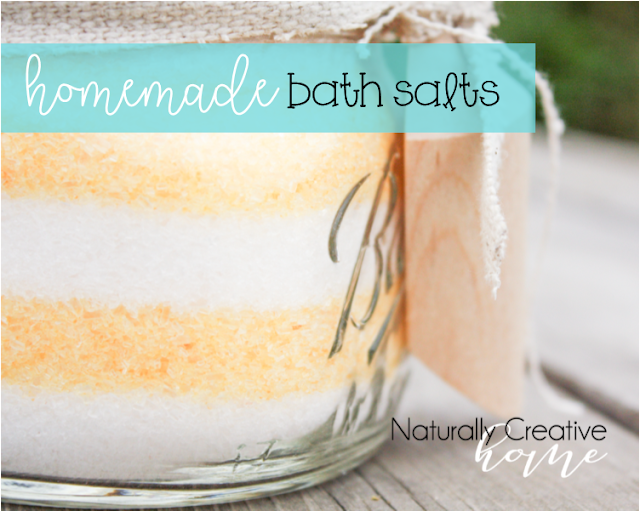 I started my blog to connect with other like minded moms like myself. 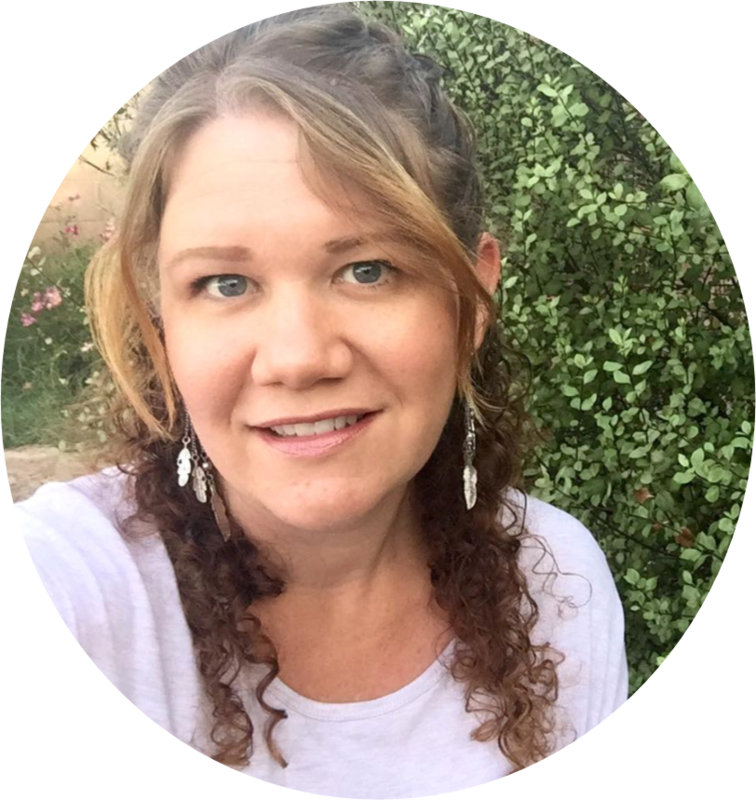 Feel free to stop by anytime to keep up with the chubster and me ;)"
So, look for her button on my sidebar... and make sure you go and check out her cute blog. She has lots of great things to share!